This is my first time taking part in the #littleloves linky hosted by But Why Mummy Why. I love the prompts as a great of recording the little, everyday things that make up our lives. 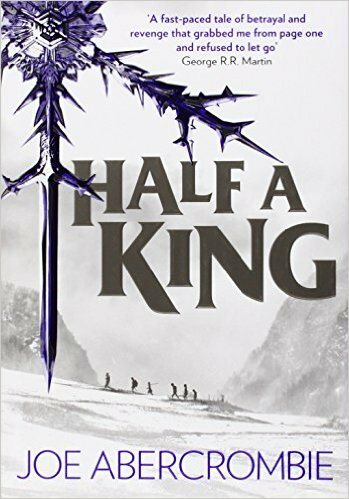 I'm currently reading 'Half a King' by Joe Abercrombie on my Kindle. It's taking me a while - not because it isn't good, I'm really enjoying it. but because I just don't get the time to read like I used to. 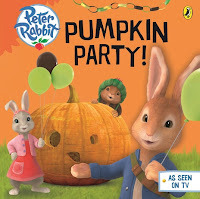 I've also read, re-read and re-read one of Lily's new books, 'Peter Rabbit: Pumpkin Party'. Lily chose this book herself at the bookshop when we were spending birthday money and vouchers and we have read it a couple of times a day since! Matt and I were introduced to Once Upon a Time by some good friends and I went through the first four seasons in about two weeks (thanks Netflix + breastfeeding baby). I'm hooked and am so glad it's now back for season five but hate having to wait a week for the next one. Boots! Now the colder weather looks like it is here to stay, I have dug my worn, old, faithful boots out of the cupboard and plan to wear them every single day. At least until they fall off my feet, or my Mummy buys me a lovely new pair as a 30th birthday present (hint hint). And hats and scarves. Even though the last few days have been bright and sunny, there is certainly a chill in the air. Luckily, Lily is quite obsessed with her hat and scarf set, so no persuasion needed to get them on when we're heading out. I always love cooking and trying new recipes. I think it's great when you come across one you love so much it soon becomes an old favourite. That's exactly what happened with this delicious 'One Pot Burrito Bowl' by I Heart Naptime. It is so tasty! I cook mine without the burger and it is so yummy that even Matt eats it without seeming to notice it doesn't contain meat... Check out the recipe, and loads more here. It's all change in our household right now. Matt started a new job in the summer, we're moving house and I'm leaving a job I loved as an Exec PA to take on a role as a school receptionist! I'm sure I'm going to love it too but I can't help feeling a (bit more than a) tad nervous. At the moment, I'm not sure what scares me most - the house move or the new job. Who's idea was it to do two of the most stressful life experiences in just a couple of weeks?! Hi :-) You sound like you've got exciting times ahead with new house and new jobs! 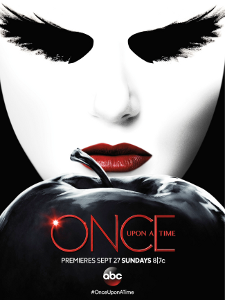 I'm another once upon a time fan, I love that Emma has turned bad this series. Have a lovely weekend, I bet you spend it packing for your move! Welcome to Little Loves! I too, am loving Once Upon A Time, can't get used to watching just one episode a week though, I've totally binge watched it up until now! 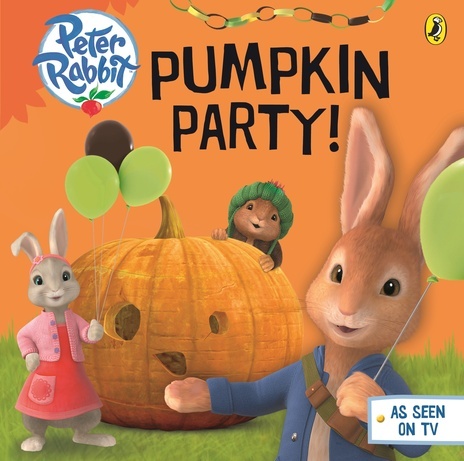 Lovely to have you join the little loves crew! I have a love affair with autumn/winter boots... So cosy! !